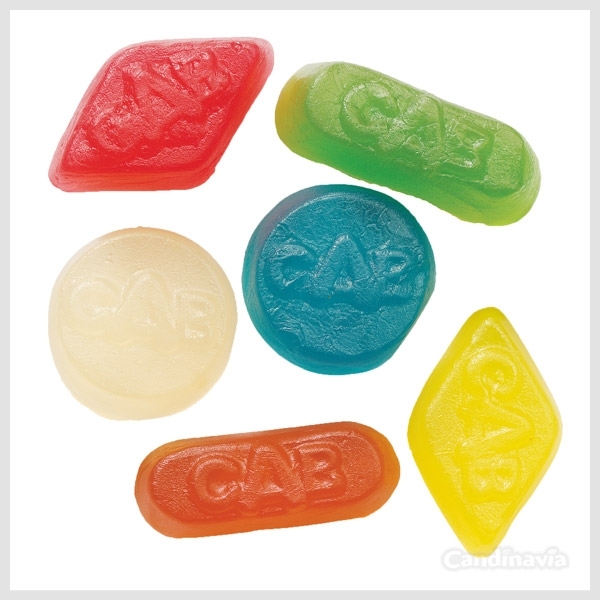 Njut utav goda klassiska winegum. Nu utan socker. Sugarfree winegums. A classic candy, now you can enjoy it without sugar!